The terrorist organization Hamas knows it has run out of options in Gaza. The city remains a pile of broken cement structures that were never repaired after the last incursion by the Israeli after a season of prolonged rocket attacks coming out of the Gaza area. The leaders of Hamas pocketed the rebuilding money that came in from other Arab sources and left the citizens to live in the rubble. On the morning of October 17, a morning rocket was fired at the Israeli city of Beersheeba. Such had not happened since early August. Almost immediately Hamas issued a statement saying “we didn’t do it.” Supposedly, Hamas wanted continued calm. Interesting. If the rockets were not fired by Hamas, then the situation demonstrates the weakness of Hamas to control the Gaza Strip. Moreover, it suggests that dangerous weapons are also in the hands of other groups. This picture portrays turmoil on top of chaos. In contrast to Hamas claims, for the last 7 months there have been repeated clashes at the Gaza border. During the 30 weeks of struggle, 200 citizens of Gaza were killed and thousands wounded. At the same time the Israel Air Force targeted radicals sending incendiary balloons over the tall petition wall that have burned half of the trees and green areas adjacent to the border. If you are one of those folks who keeps count of deaths in this struggle, the figures aren’t good for the Palestinians. You haven’t heard much about these current episodes because of the on-going headline stories about the murder of journalist Jamal Khashoggi and the conflict with Saudi Arabia. Consequently, the Gaza struggle is now seen in a more narrow view. Nevertheless, the October 17 rocket firing could be a prelude to a dangerous response. 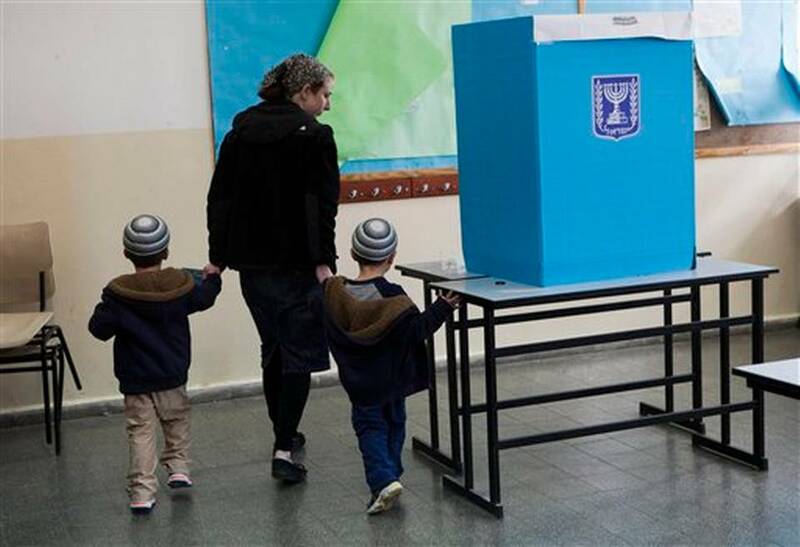 Israeli politicians are currently pushing for stronger government action. Another such incident could trigger a massive response from Israel. Keep your eyes open. There’s surely more to come. In the last couple of blogs, I’ve been updating you on the events occurring during the summer while I was off line. Last week, we surveyed Egypt. At the same time, remarkable finds were occurring in Israel through the digs around Jerusalem’s Old City. Here’s the latest from that front. Are these discoveries important? Arab and Muslim activists scream because they discount Israeli claims to the ancient city when evidence demonstrates the Jews were always there just as they always alleged. Liberal scholars who proclaim Biblical stories are only myths have to take a backseat as well. The most recent finds validate the historic facts of scripture. Recently, the Israel Antiquities Authority displayed an unprecedented piece of papyrus containing a reference to Jerusalem from the First Temple period. Written in ancient Hebrew script, the papyrus dates back to the 7th century BCE. At this time, this is the earliest extra-biblical source to mention Jerusalem in Hebrew. Hebrew University professor Eilat Mazar has been working in an area that she contends extends back to King Solomon. 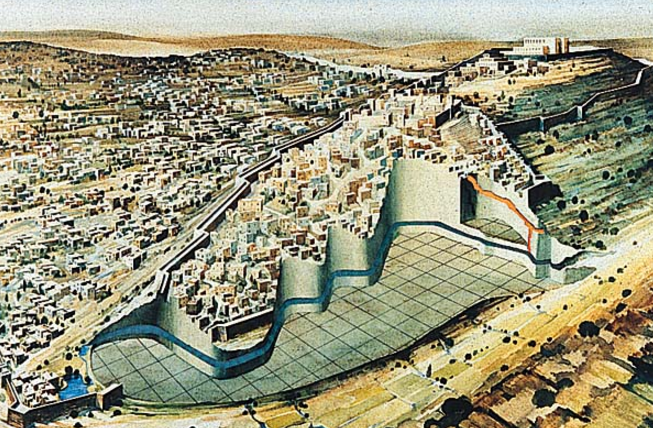 The distinctive pottery shards she found have helped identity the city walls Solomon built on the edge of the Kidron Valley. 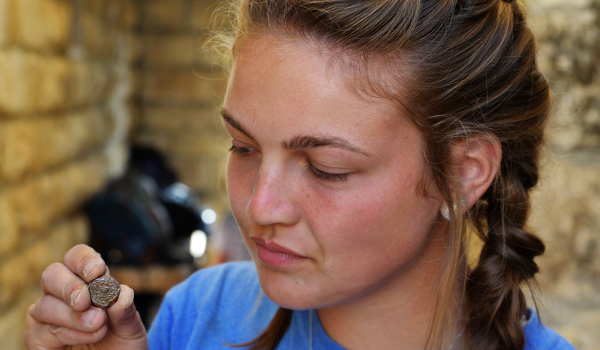 She has uncovered dozens of small seals used for verifying official documents as well as engraved jug handles that reflect the 7th and 8th centuries BCE. At this time, Prof. Mazar is working on the remains of what she believes will prove to be the palace of King David. If this work is validated, the impact will be extraordinary. Prof. Ronnie Reich and Eli Shukron excavated at the southern end of the City of David and uncovered what they believe is a large ritual bath, a mikve, that dates from the Second Temple period. This site is mentioned in John 9 as “the pool of Siloam” where Jesus healed a blind man. Next to the pool was a stairway that extended clear up to the Temple Mount. During their work a small seal was recovered with the word Bethlehem. This is the earliest proof that Bethlehem existed at this time. 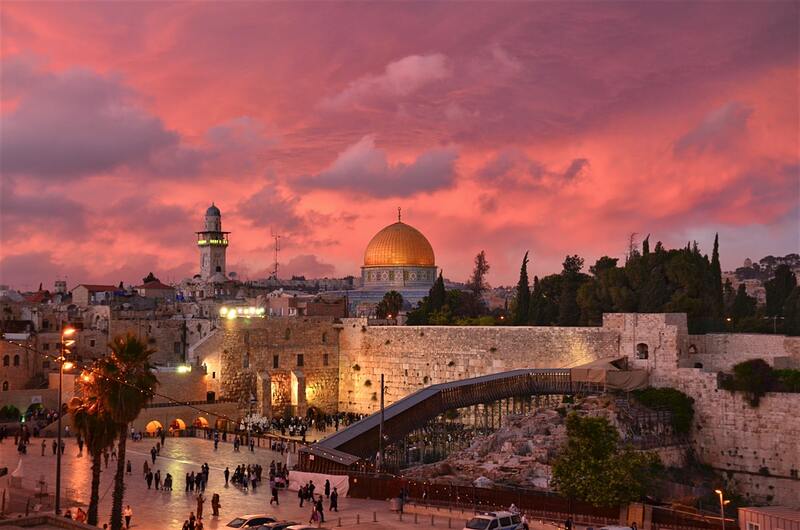 Since my first visit to Israel in 1968, so much has been uncovered that it takes ones breath away. Again and again, the biblical story has been authenticated. The connection between the Jewish people and their land has become an established fact. 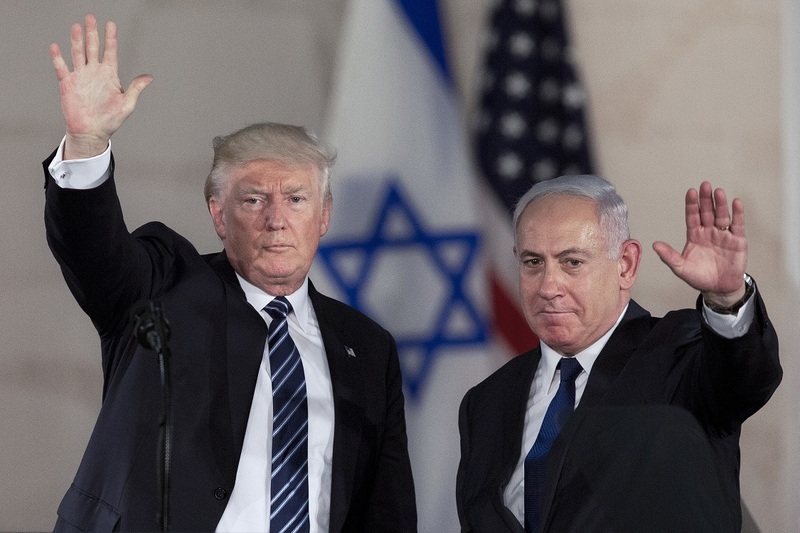 US President Donald Trump, left, waves with Israeli Prime Minister Benjamin Netanyahu at the Israel Museum in Jerusalem. The Middle East is back in the headlines. Israeli attacks on the Iranian military installations in Syria has sparked renewed interest in what comes next in the Syrian civil war. Iran fired rockets from inside Syria that were aimed at the Golan Heights area. In turn, Israeli’s Iron Dome missile defense system virtually knocked out this attempt to strike Israel. However, the Iranian strike precipitated a far more destructive response from Israel. Defense Minister Avigdor Lieberman said, “If we get rain, they’ll get a flood.” And the flood came! Israel hit nearly all of Iran’s bases in Syria. So far any official response from Iran has been negligible. Iran’s supreme leader Ayatollah Ali Khamenei screamed. Of course, the rocket exchange came against the backdrop of President’s Trump backing out of the Iranian Nuclear Arms Treaty. As predictable, Iranian parliamentary lawmakers shook their fist at America and helped burn US flags. As the world knows, harsh criticism of the USA is a staple of their politics. However, this was the first time a flag was burned inside the parliament itself. Quite possibly, the rocket attack was prompted by the American rejection of the treaty. Iranians have long been known for irrational responses that end up only hurting themselves. 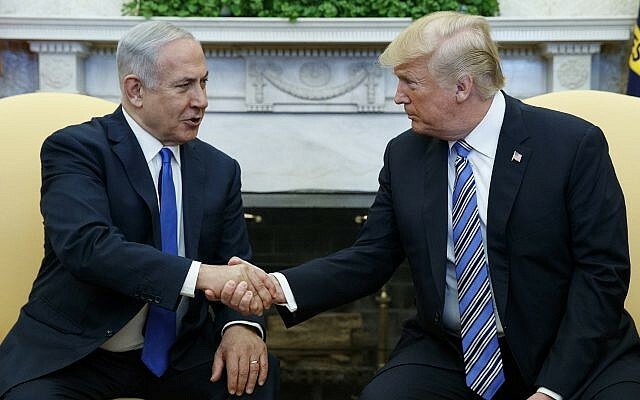 At the other end of the political spectrum, Israel not only stopped the rockets in mid-air, but Prime Minister Netanyahu had been vindicated by Trump’s rejection of the treaty. On a television presentation in English aimed at Trump, Netanyahu called Iran a liar (his exact words) and revealed Israel had captured a cache of 100,000 secret Iranian documents, revealing their clandestine attempts to continue designing nuclear weapons. Very few Iranians knew that Iran had moved its secret nuclear-weapons files to the Shorabad district in southern Tehran. Obtaining this material had to be one of the most significant intelligence efforts since the English broke the Nazi Enigma code system in World War II. These documents prove Iran had a secret weapons program from 1999 to 2003 called Project Aman. What’s the bottom line? Israel has consistently made it clear that they will not allow Iran to build a corridor through Syria to the Mediterranean. The message has also been aimed at Russia. The attack on all Iranian installations inside Syria spells out the conclusion that Israel means what it said. One might also conclude that it has not been a good week for Iran. Surveying the first 3 centuries, we are examining the ancient Christian faith. The focus is practical, relevant, and inspirational. The past several weeks have reported the seemingly endless story of struggle in Israeland with the Palestinians. A border uprising in Gaza has sent hundreds of Palestinian protesters surging toward the Israeli border and checkpoints. Or course, the Israelis were armed opposition and the result was at least three Palestinians killed and 611 wounded. Hamas is always behind these attacks from Gaza. The terrorist organization broke with the PLO some years ago and still battles for control of the entire West Bank. They periodically use demonstrations to cover their tracks while forcing these skirmishes. Recently, throwing rocks and burning tires has become a weekly ritual at the wall between Israel and Gaza. 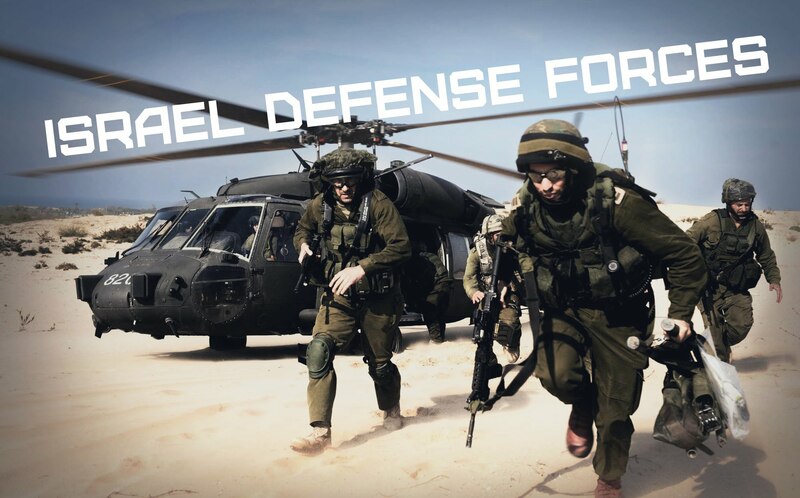 IDF (Israeli Defense Forces) are always prepared 24-7. In this last go- round, demonstrators starting trying to cut the wire meant to hold them back. At that point, Israeli tanks wheeled into action and fired tear gas. The protestors dispersed. Often these encounters are meant to embarrass Israel and bring psychological pressure on the west. The picture always portrays highly armed Israeli soldiers confronting poor Palestinians who have nothing but stone throwing children to protect themselves. Uninformed Americans make an easy target. The real truth is that the Palestinians won’t settle with Israel because their actual goal is to drive Israel into the ocean. The leader of Hamas has made himself into an extremely wealthy man who manipulates rather than leads toward a positive end. Since my first visit to Israel in 1968, I have watched Israel expand and grow from a struggling people to one of the premier countries in the Middle East and the world. At the same time, the Palestinians have not even been able to pay their daily bills without international assistance. If Israel stopped giving the tax money collected on their behalf, their government would sink in a week. Israel is not always right and the Palestinians are not always wrong. Both sides have made serious mistakes. However, time has not been on the side of the Palestinians. Their refusal to bargain to an honest settlement has only cost them and continues to marginalize their cause. The never-ending presidency of Mahmoud Abbas with still no elections in sight helped create the problem of a separation between Ramallah and the Gaza Strip. When President Donald Trump decided to move the American Embassy to Jerusalem, the Palestinians screamed, hollered, and threatened everything but World War III. However, the rest of the Arab world looked the other way. They know the truth about Abbas and the Palestinians. What’s next? Probably more demonstrations then everyone goes home. There will be a few shouts of “shadhid” (Arabic for martyr), then the noise will fade. Just another day at the office. A WONDERFUL SEASON TO ALL! May you, your family, and your friends, have a wonderful season of joy. As we stand on the eve of a New Year, our prayer is for 2018 to be the best year of your life. Let us pray that a world in turmoil and a divided nation will find a new center in the love of our heavenly Father. We’re gone until after January 1st, but we’ll be back with more to come. Stay tuned as we begin another year wrapped in hope. The cost of President Trump’s arbitrary decision to move the American Embassy to Jerusalem and recognize it as the solidarity capital of Israel has mounted during the last week. Here’s some of the aftermath. Four Palestinians were killed and dozens wounded. Eighty were known downed or wounded. Westerns often don’t realize many Arab Palestinians are Christian and caught up in the chaos. All of America’s allies stood firm in opposing Trump’s arbitrary action. Seeing an opportunity for change, Prime Minister Netanyahu flew to Brussels to ask for members of the European Union to follow Trump’s lead. Their answer was a firm no. Netanyahu then turned to French President Emmanuel Macron in Paris. 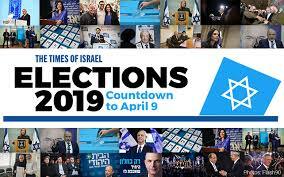 Once more, the Israeli Prime Minister received an emphatic no. Czech foreign minister Lubomir Zaoralek said Monday that Trump’s announcement last week “can’t help us.” All want an international commission to settle these issues with a two-state solution. They all had harsh words for Trump. That’s the response from America’s friends. In Palestine, President Mahmoud Abbas called for the United Nations to replace Washington as a Mideast mediator and suggested he would not cooperate with the Trump administration’s effort for Israeli-Palestinians. Abbas considers Trump’s actions to disqualify the United States as a participant in any further negotiations. Moreover, Abbas will not meet with Vice-President Pence’s visit to the Middle East. In other words, Trumps action has hung his son-in-law Jared Kushner’s efforts to head a peace delegation out to dry. The Middle East peace process is in shambles. Anticipating this response, the Jewish community remains divided with most opposed to President Trump’s action. Where does the Middle East go from here? Critics of Israel, who claim the country is an occupier imposing their will on the Palestinian minority, are emboldened by Trump’s action. Many will see Israel as becoming further isolated. Within Israel many citizens have already decided a two-state solution is not possible. In the West Bank, many young Palestinians agree. Their position is, “Let’s make one state and then we’ll insist on civil rights. The Jews will succumb to ethical pressure and be forced to treat as equals. There will be more Arabs than Israelis and we will win by default.” The Israeli government is certainly aware of this position. What’s ahead? Peace? Sorry. I’m afraid not. More chaos to follow. YOU CAN PUT THE MIDDLE-EAST INTO PERSPECTIVE WITH Robert L. Wise’s Bible Land’s: An Illustrated Guide to Scriptural Places published by Barbour Books.